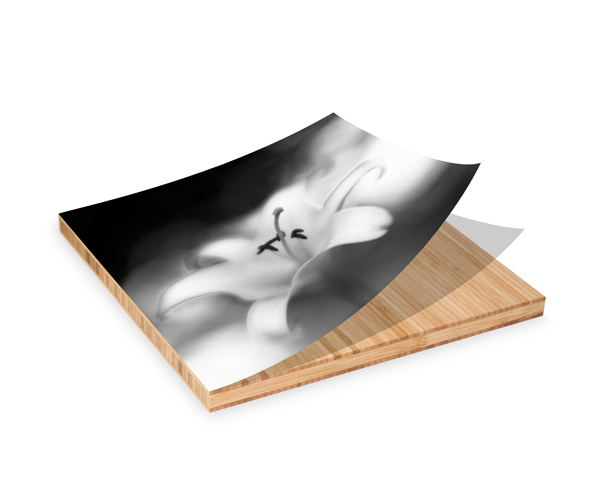 In the fifth segment of Working With Plywerk Bamboo Art Panels I cover the simple, but important step of putting even pressure on the entire print surface and allowing time for the adhesive to set. 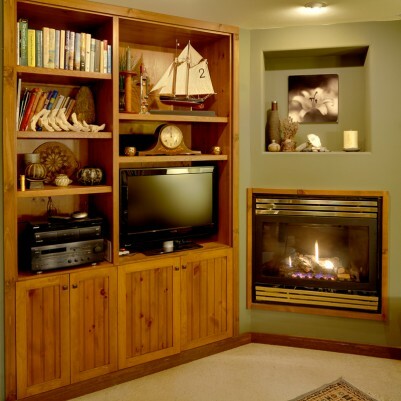 Then I show the type of hardware I use to hang the panels on a gallery wall. In the fourth part of Working With Plywerk Bamboo Art Panels I get show you how to trim and finish the edges of the print to be flush with edge of the panel. The edge finishing step is also a fall back if you should somehow slightly damage the cut edge of the print; it is an aesthetic choice… and a way to correct small mistakes. Bonus! In this installment of Working With Plywerk Bamboo Art Panels I center on a really touchy part of the process: the mounting of the print on the panel. Yes, this is the step where you have to be extra careful… in fact, if you aren’t focused, you may find yourself with a, uh, “poorly mated” print/panel that won’t be leaving your studio. Don’t ask me how I came about this knowledge… easy on the coffee, turn off the phone, and breath deeply. 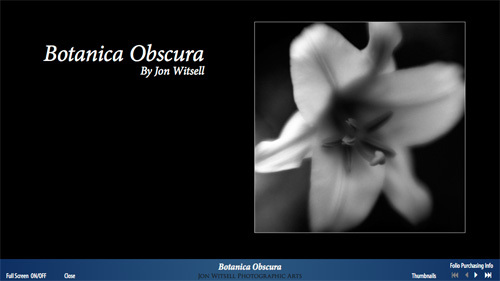 Free Botanica Obscura PDF, See The Bottom Of The Post! 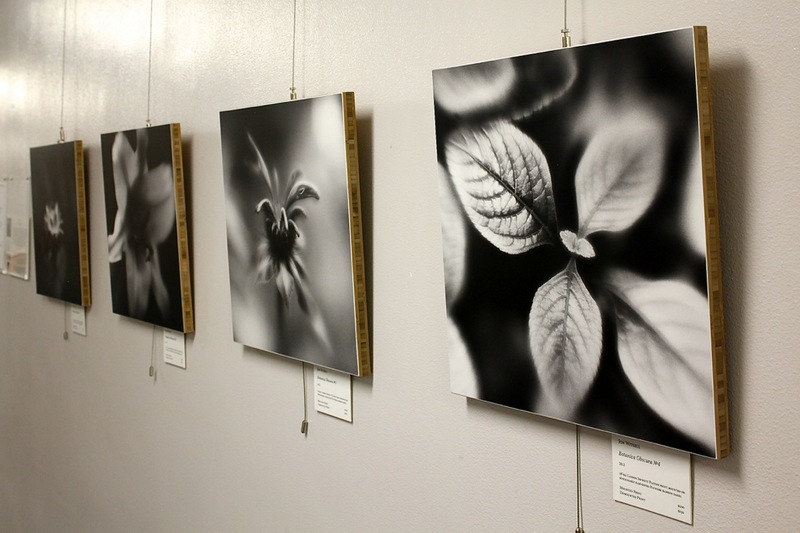 In this installment of my How To: videos, I cover working with the photographic print before mounting it to a Plywerk bamboo panel. I’ll talk about a tip I learned from Brooks Jensen of LensWork Magazine, I’ll cover getting the print cut accurately at 90 degrees even if your printer doesn’t print the image parallel to the edge of the paper, and I’ll show you how to lay out marks on the back of the print that will help in the mounting of the print to the panel.